10 Gallon Aquarium, Stand With Cupboards, Plus All Accessories AND FISH!!! Comes with heater, pump, thermometer, ornaments, syphen, food, chemicals, rocks and other accessories. Great starter kit for anyone! Clean, running and ready to go! 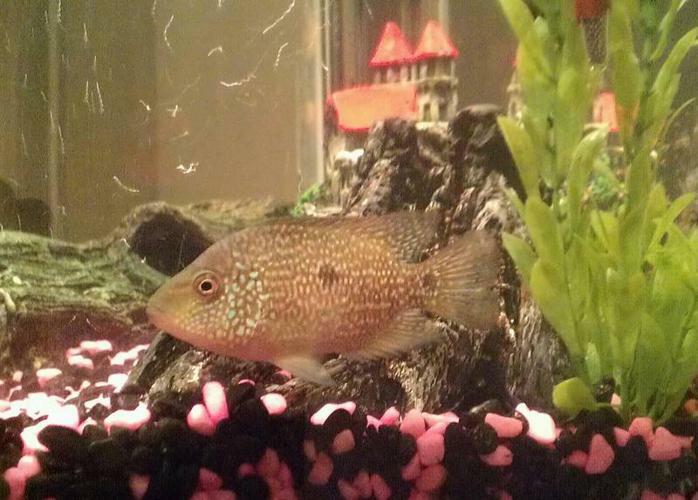 INCLUDES: 1 Cory (bottom feeder), 1 Plecostemus (algae eater), Two African Cichlids. Red Cherry Shrimp-Best Addition to your Tank!